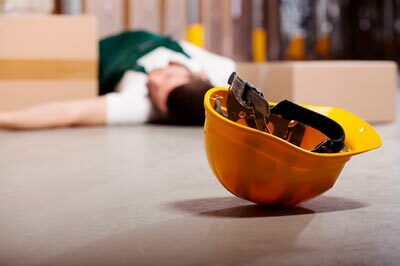 Most workplace injuries reported are to have been as a result of the employer failing to adhere to the standard conduct at the workplace. These injuries are not only limited to physical wounds alone but may include other forms such as emotional and mental, depending on the nature of the working environment. In most cases, the employers get away with harassing their employees by their actions or inactions in failing to prevent such occurrences, as a result of ignorance or the absence of a properly qualified attorney. At Rawa Law Group, we work tirelessly to ensure that you are properly compensated for any work given injury. We are strongly against workplace injustice and are committed to ensuring that the employee is well taken care of, as is required by law. You can employ the service of our competent work injury attorney and we will ensure that you get the appropriate compensation based on the extent of the injury incurred. Here at Oceanside, our work injury attorneys in Oceanside are the best you can find, having the best certification required and great experience in the field. You can be sure that you will get the best possible compensation by hiring our attorneys. We absolutely charge no upfront costs to you until your case is won, so on your part, you incur no losses whatsoever. Having won compensatory settlements for our clients, which would sum up over hundreds of millions, with over two decades of professional experience, you can be sure that by employing our service, you are completely protecting your interest and rightly so.